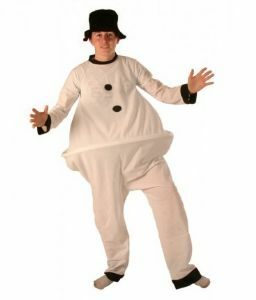 Fat Snowman Christmas fancy dress costume. 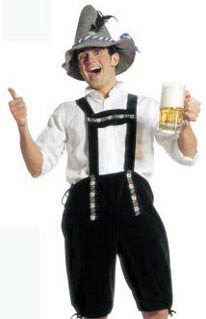 Snowman costume includes a white velvet jumpsuit with hooped waist to give that Fat effect.Costume also includes co-ordinating hat . Fits sizes 12-16, chest up to 44"